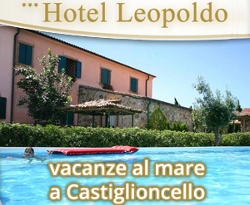 Choosing to stay in alberghi in castiglioncello is simple, the choice is wide and all offer a great welcome. 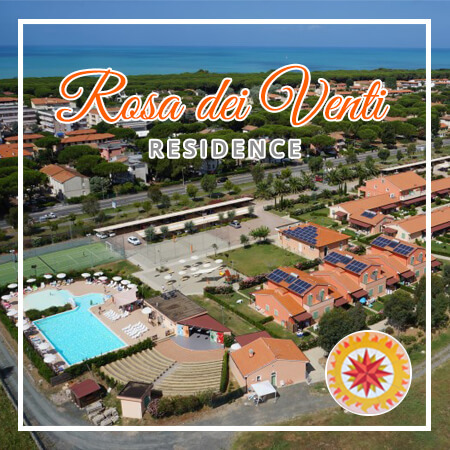 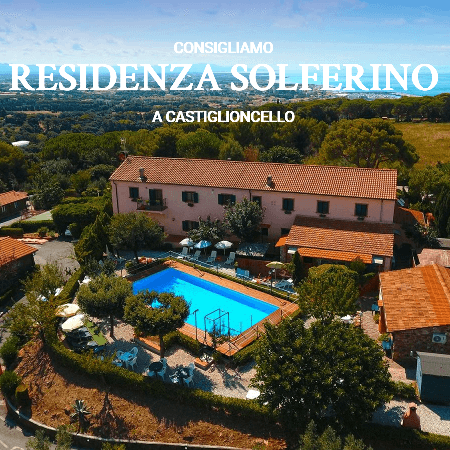 Why choose this site for holidays in alberghi in castiglioncello? 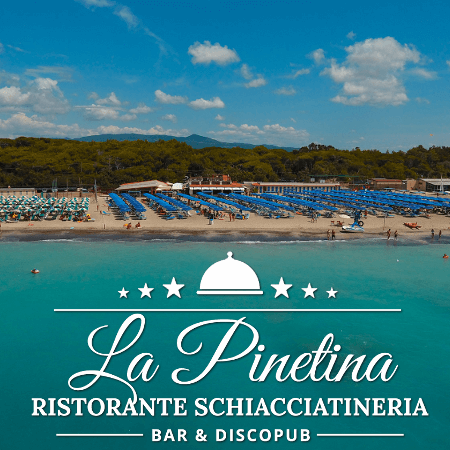 The Hotel ELBA dates back to 1948 when the enterprising merchant Tancredi Pasquale finished the work started in 1944, during the bombing of World War II.